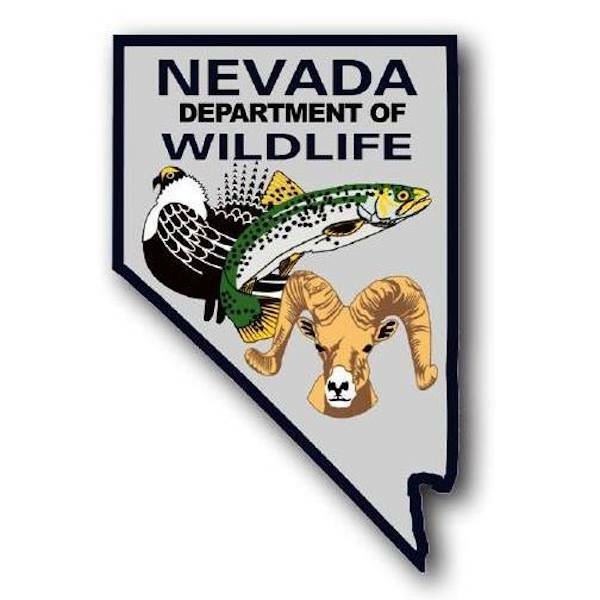 The Nevada Department of Wildlife wants to remind sportsmen who have not yet applied for this year’s big game draw that the deadline is fast approaching. All applications must be received by 11 p.m. on Monday, April 16. Nevada offers a variety of big game opportunities for deer, elk, bear, pronghorn antelope, mountain goat and bighorn sheep. The Silver State is one of just a few states to possess three sub-species of bighorn sheep (desert, rocky mountain and California). NDOW has made several improvements this year, including launching a new, streamlined purchasing system (ndowlicensing.com) that focuses on web and mobile platforms and simplifying the license options which include all state stamps. With this new system, sportsmen now have a more modern, simpler, and convenient way to purchase their licenses online and at license agents. Sportsmen are now able to download their licenses to their mobile devices and print them from home. Customers are urged to login and claim their account and submit applications early to avoid missing the deadline. Any and all questions about creating your account or submitting applications can be answered by calling 1-855- 542-6369. The Nevada Department of Wildlife (NDOW) protects, restores and manages fish and wildlife, and promotes fishing, hunting, and boating safety. NDOW’s wildlife and habitat conservation efforts are primarily funded by sportsmen’s license and conservation fees and a federal surcharge on hunting and fishing gear. Support wildlife and habitat conservation in Nevada by purchasing a hunting, fishing, or combination license.